After hearing some good things about the Andorra regional cigars, I've decided to pick up a few to try out. 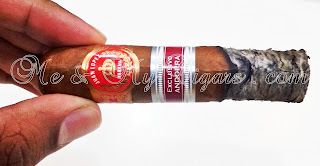 Although they are made in very limited quantities and arn't readily available outside of Andorra except at a few cigar collectors and specialty stores. 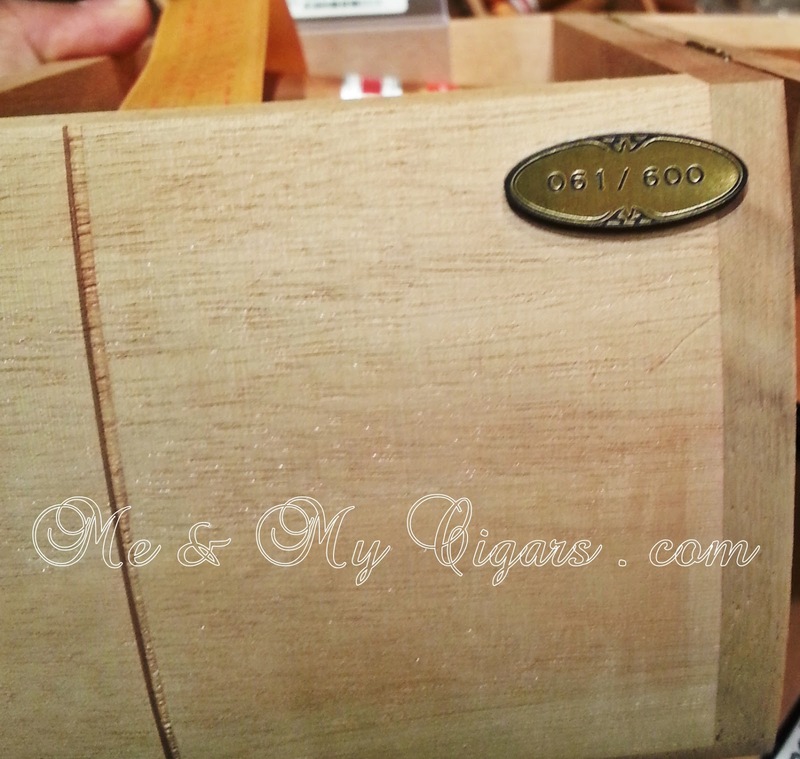 I was lucky enough to pick up the Selección No.5 (which was a 2010 Petit Corona with only 1000 boxes made) and this Short Rubusto 2009 with only 600 boxes made and mine came from lucky box number 61! The Construction - Firm with semi oily and shiny wrapper, no visible veins, very well packed cigars and good construction on the cap. 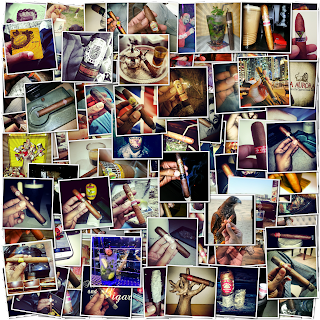 As this cigar has been resting in my humidor for almost a year, you can pick up some inviting sweet rich cedar notes from the wrapper with hints of nutmeg. The Draw - Using a wide puncher, it gave way for a Semi tight, not much resistance, not too loose just perfect draw for this Short Robusto. 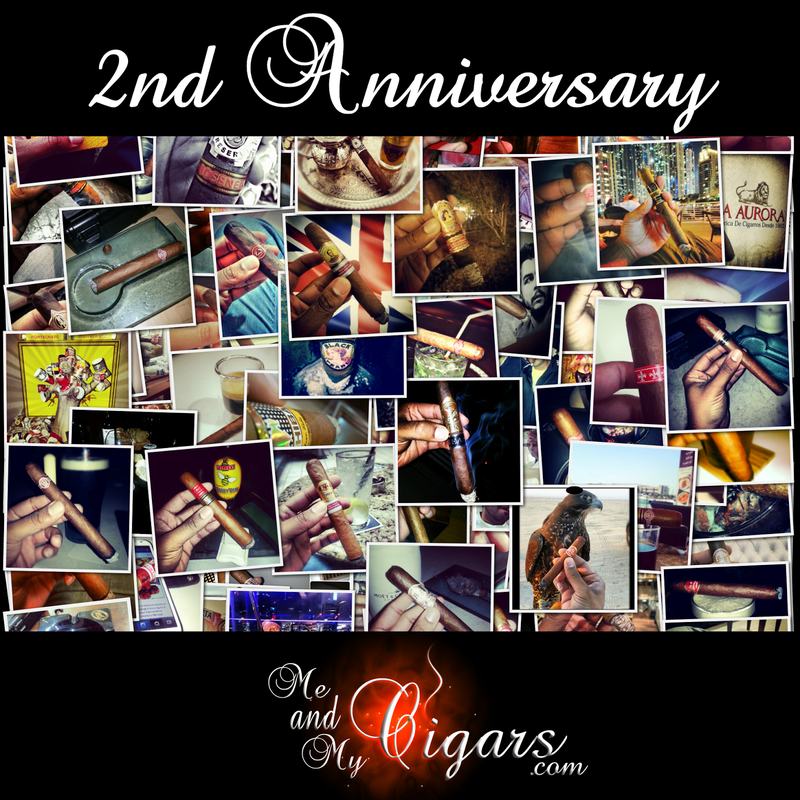 The First Burn - Brings in that great kick of spice as I take the first few puffs out of my nose, picking up that slight peppery clove and nutmeg aroma and leaving some sweet caramel aftertaste in my mouth. The smoke is subtle and light. The draw is perfectly smooth. 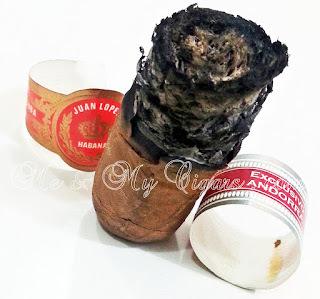 The Middle Burn - Is another wonderful part in this Short Rubusto where the spiciness fades to the back and the leathery and creamy tastes take center stage. 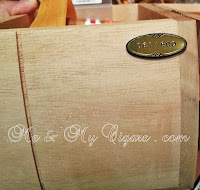 The sweet aftertaste still lingers in the mouth from the smoke leaving a toasty caramel hint. 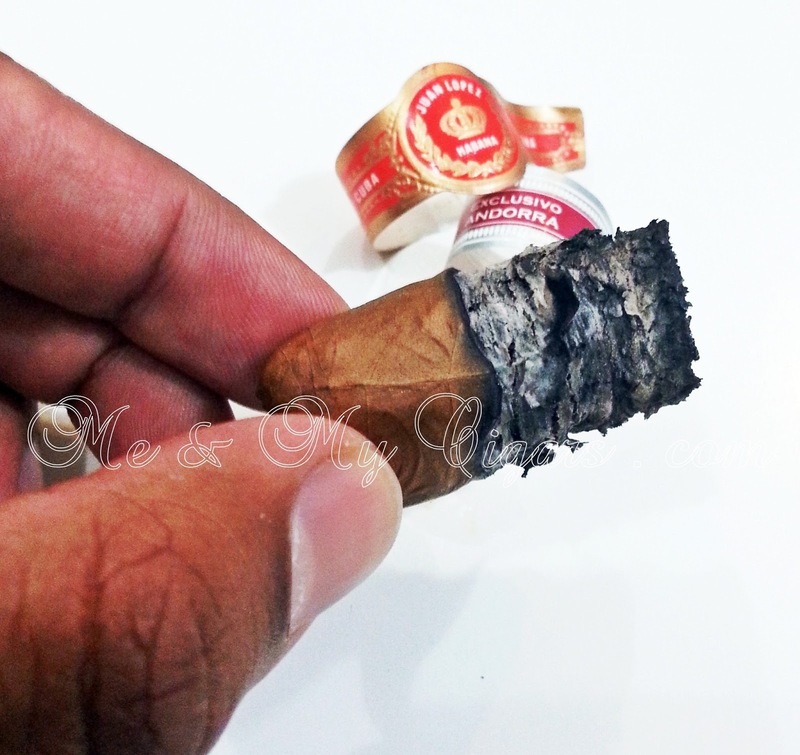 This cigar is very well packed which makes its dark gray ash firm and solid, almost hard to break off. The Final Burn - brings back the Spicy notes kicking in with hints of white pepper and a woody taste. 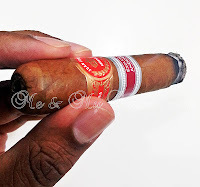 even though the third part brought in a crack right on top of the band, it quickly burnt off and evened its self out to continue its perfect ending. 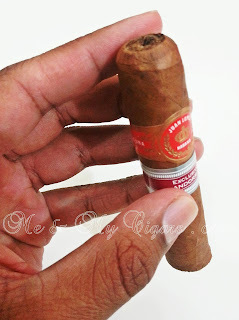 Smooth smoke all the way and very flavorful. I would love to smoke these bad boys regularly, but their limited quantity and scarcity are making them somewhat of an item to cherish! 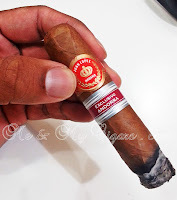 If you ever come across the Short Robusto or even the Selección No.5, I would strongly recommend to get a hold of some to enjoy this wonderful Andorra release! 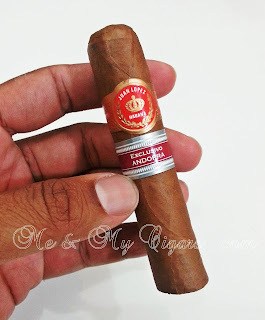 The Pairing - for this Short Robusto, it will have to be the Nespresso Livanto. 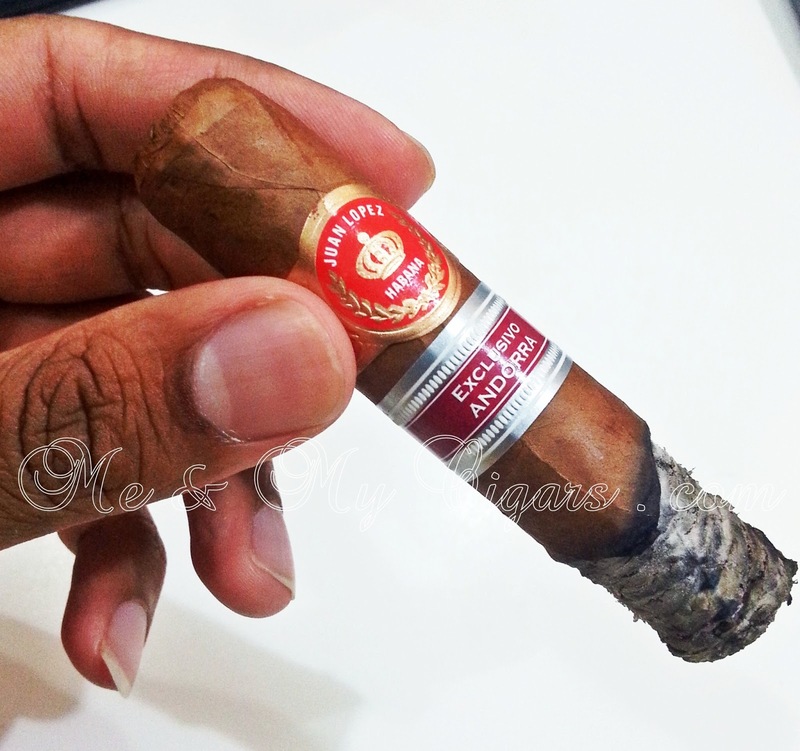 With intensity level 6, it offers a fruity note with some sweet caramilized taste surely to complement this wonderful smoke. 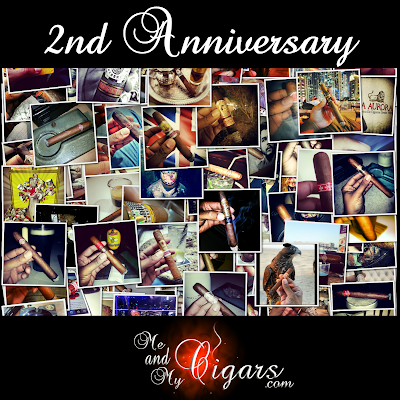 On this day in history, May 1st 2011, Me and My Cigars has gone public reaching over 40,000 online readers across the globe. Its with great pleasure to have and will continue to share my experiences with you all. 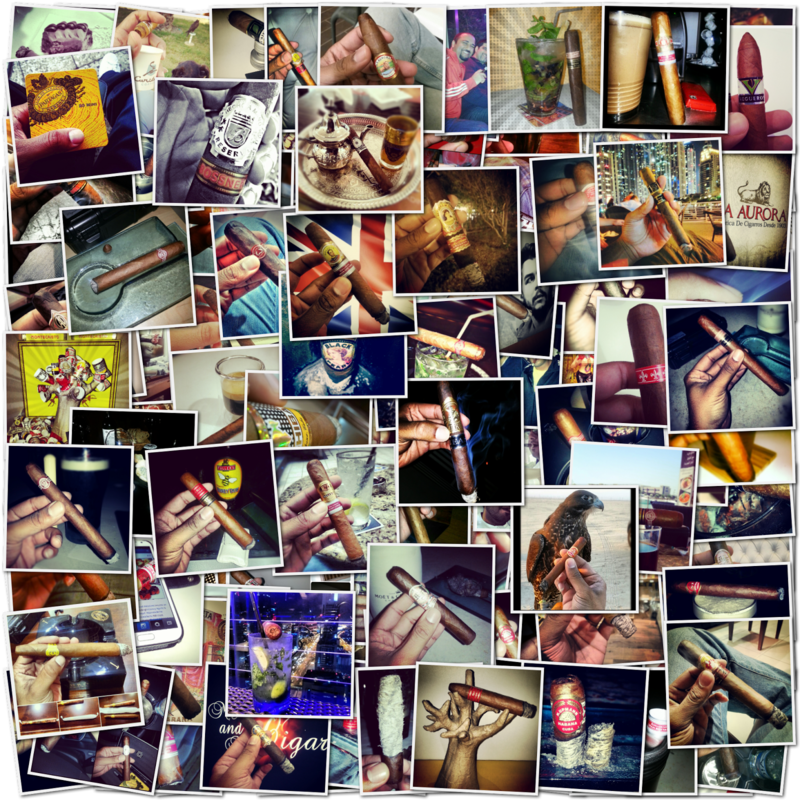 For the past 2 years, Me and My Cigars has establish relations with many fellow bloggers and cigar enthusiasts across the world which has given me the pleasure of meeting big players in the cigar industry, as well as making new friends and associates along the who carry the same and sometimes even more enthusiasm about cigars than I do. Lastly, I will look forward for this upcoming year and in hopes to be as exciting as the previous one. Stay tuned for more insightful post.